Platinum Services Group has been systematically reviewing properties, saving our clients’ money and preventing headaches for the last decade. Simple maintenance to your property on a regular basis can help prevent costly repairs later and make your home or building more functional and efficient. At Platinum Service Group, we provide convenient and affordable resources to call upon for all of your household and renovation needs. We handle the project from start to finish, drawing on our experience with thousands of previous maintenance issues. Our professional craftsmen do it all, and most importantly we do it right, the first time! 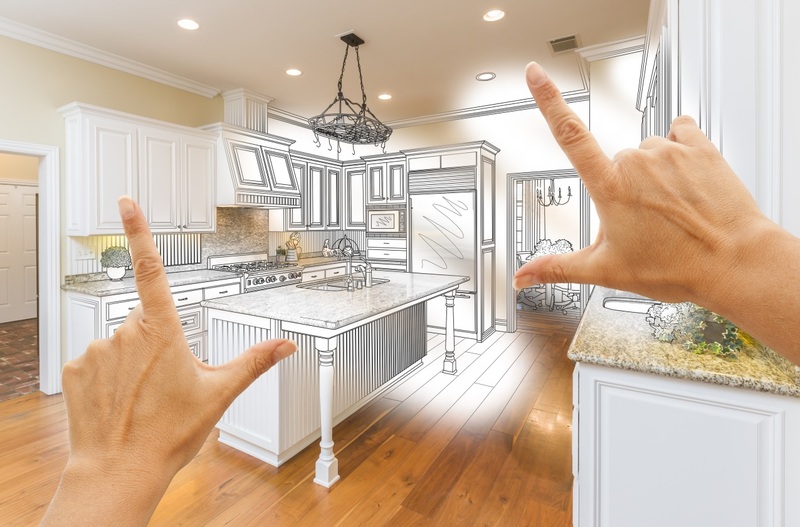 Our dedicated team will accompany you from the minute you call for your free consultation, through the plans and designs of your ideas, up to completion of your dream remodel.